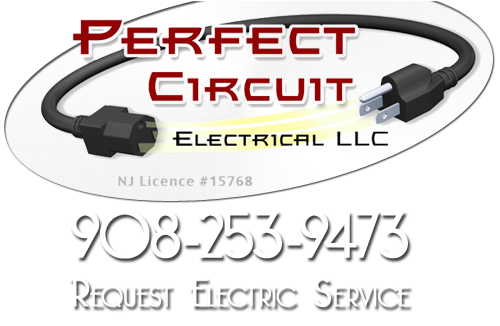 Perfect Circuit is a professional electrical contractor certified in the state of New Jersey. We provide superior Bridgewater low voltage lighting repairs and installations. Low Voltage Lighting has more beam spreads available because a small filament can be aimed easier and more accurately than a larger light. 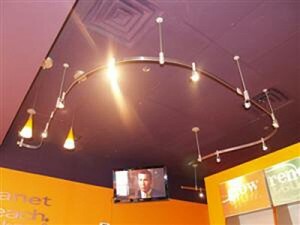 This is a great way to spotlight a specific spot such as a wall graphic or an art protect. Perfect Circuit’s electricians can successfully install low voltage lighting in your house or business. If you already have low voltage lighting, but they aren’t working properly, our professionals can help with this too. We provide low voltage lighting repair services. Bridgewater low voltage lighting can be used in recessed lighting and landscape lighting options. If you are interest in low voltage lighting, but aren’t sure about it, Perfect Circuit employs professionals electricians, who are happy to answer your questions. They can help with any problems you might be having with lighting and recommend the perfect solution. If you are looking for a Bridgewater Low Voltage Lighting company then please call 908-253-9473 or complete our online request form.